« Genesis "Selling England By The Pound"
Today’s Cool album of the Day is Peter Gabriel’s album, “Peter Gabriel.” OK, now that we’ve established that, the next question is…..which one? So again you ask, Larry? Which one? Well here it’s going to be the third solo album. Sometimes even called, ‘Melt’ This was PG’s first solo album to go #1 in the UK. We in the States took it up to #22. Many more highlights on this piece of plastic. ‘No Self Contol, I Don’t Remember, Family Snapshot’,and’ Not One of Us.’ But two other tracks really stand out. ‘Games Without Frontiers’ and the chilling, ‘Biko.’ ‘Biko,’ long a concert ender, was a narrative about the brutal slaying of jailed apartheid leader, Stephen Biko. Musicians here included Tony Levin on bass and stick bass. Jerry Marotta also on drums, David Rhodes on guitar. Kate Bush on vocal and the great, ‘Mr. Synergy,’ Larry Fast on synthesizer and bass synthesizer. 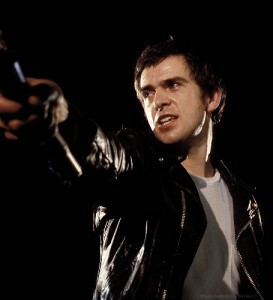 Peter Gabriel was inducted into the Rock and Roll Hall of Fame as a member of Genesis in 2009. 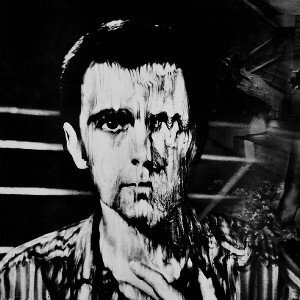 All songs written by Peter Gabriel. 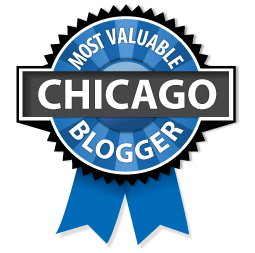 Visit our write up on Mike Rutherford, SmallCreep’s Day.